This program starts in October, boxes are collected in November and send away to those less fortunate. These boxes are filled with school supplies, toys, other gifts & hygiene items. This is an important ministry as these gifts of love may be the door God uses to open a child’s heart to Jesus Christ. 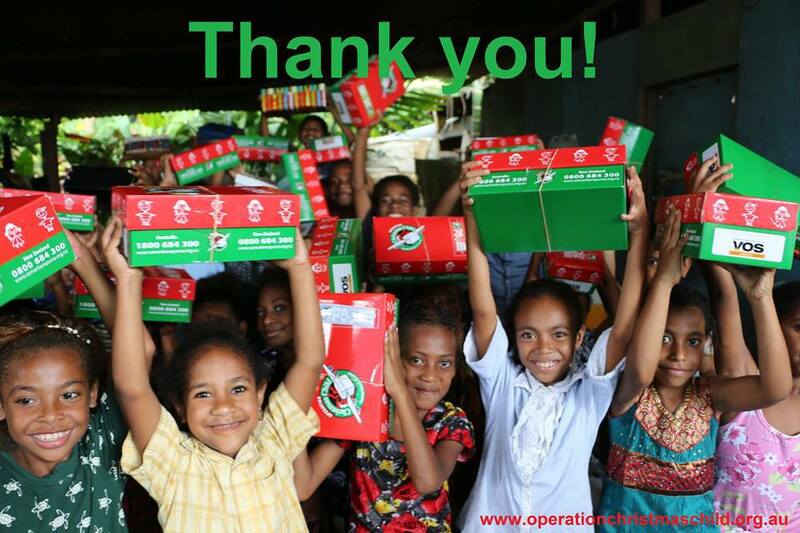 With your help we were able to send out 25 filled boxes this November 2017. THANK YOU!